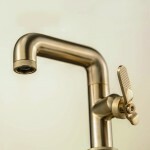 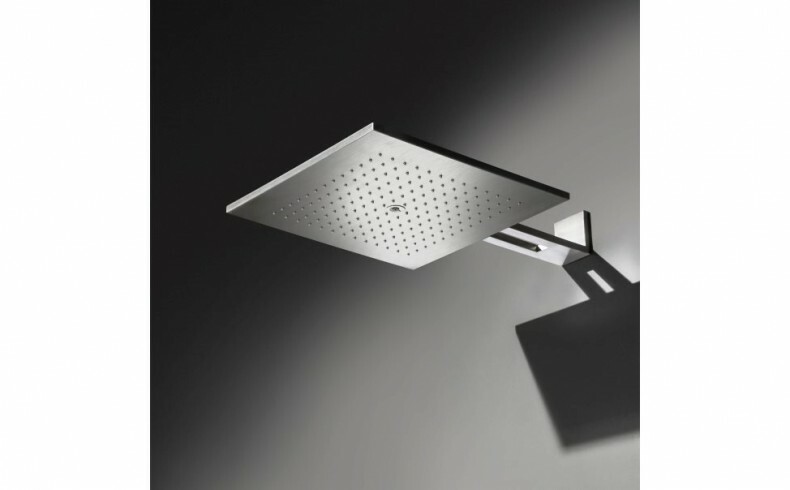 Designed by the revered Italian Architect and Designer, Franco Sargiani, the Fantini Acquadolce 2-Function Shower Rose has recently been added to the Rogerseller collection of bathroom products. 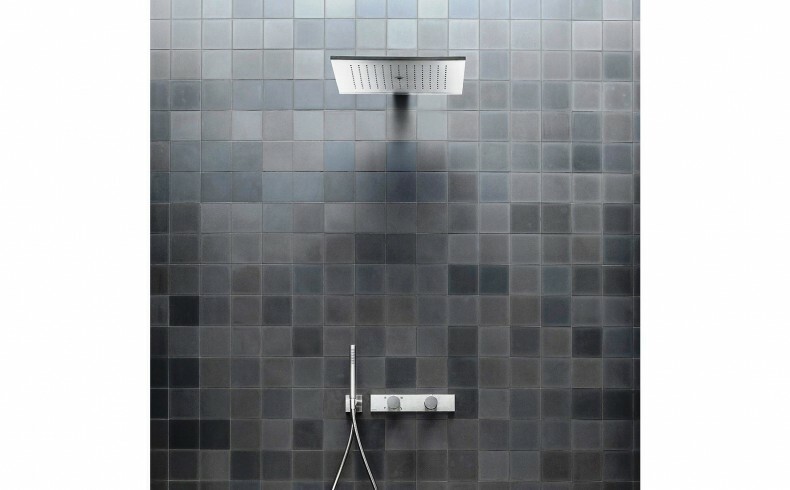 This large 421mm² shower rose presents a clean, precise appearance thanks to its exact linearity, sleek wall-mounted arm and brushed stainless steel finish; and is ideally suited for any contemporary bathroom renovation. 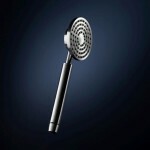 Two functions offer a choice in showering mode: a luxurious rainfall effect from 168 anti-limescale nozzles; or a central mist function, all with anti-drop valves. 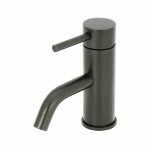 WELS data: 10.5 litres/minute; 2-Stars.